South Florida Science Center and Aquarium plans to open additional location in Jupiter! Monday, January 11th, 2016 at 4:29pm. Photo courtesy of South Florida Science Center. 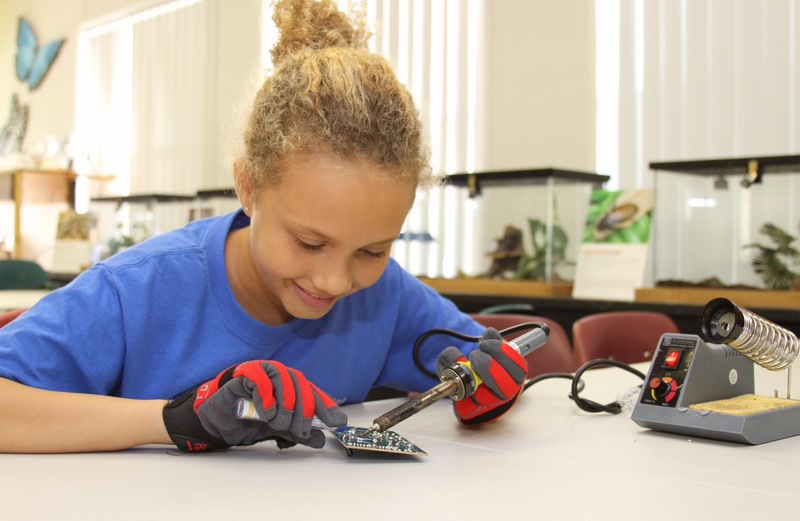 The South Florida Science Center and Aquarium and Bricks 4 Kidz would like to make youth camps, interesting classes and other fun events readily available to the northern Palm Beach County Area. The proposed new center will be in the Town of Jupiter’s Abacoa Community. The West Palm Beach based not for profit has leased 2,000 square feet in Abacoa’s retail and restaurant expanse formally known as Abacoa Town Center. The newly renovated downtown is a family friendly and date appropriate venue. The relaxed atmosphere is perfect for place to unwind or somewhere to relax with the family, there is something for everyone. Monday, December 7th, 2015 at 11:05am. 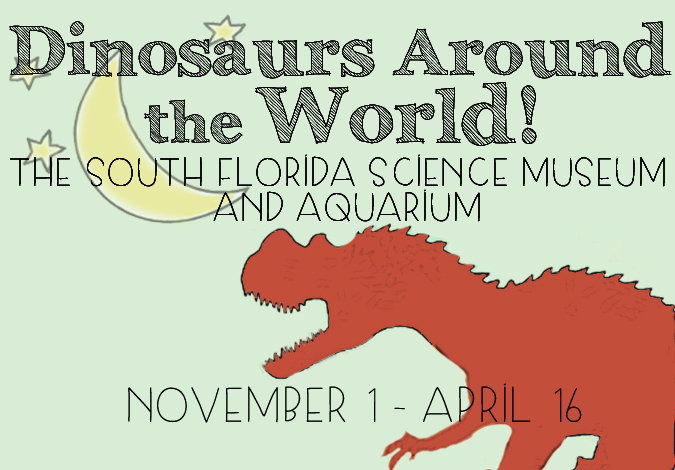 Come out to the South Florida Science Museum and Aquarium in West Palm Beach to walk with dinosaurs like never before. You can walk with 13 life-sized, animatronic dinosaurs. Roaring, breathing and full of life like movements; these dinosaurs represent the diversity that existed millions of years ago. The exhibit is meant to deliver a global experience to guests that give a glimpse of what the world was like when dinosaurs walked it. The types of dinosaurs on display come from all over the world. You will learn about dinosaurs from the once tropical beaches in Antarctica, the seas of Northern America, the hot plains of Africa all the way to the wildernesses of Brazil.